Read our testimonies, browse our doctrinal statement, or learn about our core values. You may also learn about our mission board, Macedonia World Baptist Missions. Here is a brochure with more information. The Guilbaud family has been called to the country of Costa Rica for God’s glory. Brother Guilbaud was an architect/builder for many decades in New York City and Virginia; and Professor at the Tidewater Community College in Virginia Beach, Virginia for 28 years. Brother Guilbaud will be assisted by his helpmeet and dear Christian wife Matilde. Brother Guilbaud finished his Masters in Religious Education at the Tabernacle Baptist College and Theological Seminary in Virginia Beach, Virginia. In addition he has a Master of Science in City and Regional Planning(MSCRP) and a Bachelor of Architecture (B.Arch.) from the Pratt Institute in Brooklyn, New York. He has completed a small book Lifelong Quotes set on biblical principles. Brother Guilbaud is fluent in French, Spanish; understands and read Italian, Portuguese and Latin. 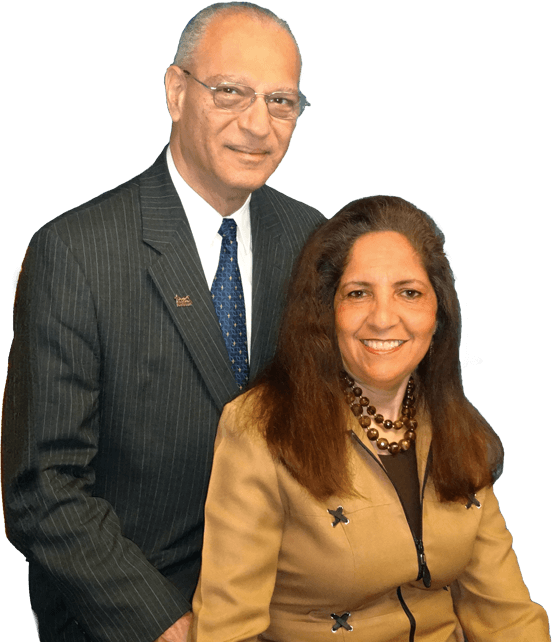 Brother Guilbaud and his wife Matilde are sent out of Tabernacle Baptist Church, Virginia Beach, Virginia, under the leadership of Pastor Dr. James Baker; and their mission board is Macedonia World Baptist Missions. Brother Guilbaud has a profound burden for the Spanish people, his lovely wife Matilde being from Colombia , SA; unmistakably by the guidance of the Holy Spirit of God, has put the country of Costa Rica in his heart. The Guilbauds have a love for the precious people of Costa Rica and are broken by the idolatry and pagan beliefs that rule their lives and will lead them to destruction. They are called to preach the Gospel and facilitate the spread of the Good News to the Costa Rican people as servants of the True and Living God to increase His Kingdom. Costa Rica has about 4.5 million people and is predominantly Catholic, approximately 75% of the country; 10% Evangelical; 12% Non Christians and 3% no religion at all. The country is being swept by false teachers and prophets spreading the false gospel of health, wealth and of works instead of the true Gospel of faith in Jesus Christ. Before heeding God’s call to missions, Brother Guilbaud pastored a Spanish Church for more than ten years in Virginia Beach, Virginia. Prior to this, he has served as an evangelist, preaching in the United States, the Caribbean and South America. Before answering the call to preach, Brother Guilbaud worked as an architect/builder in his own practice for decades and professor of architecture and construction as well. Brother Guilbaud accepted Jesus Christ as his Lord and Savior at his home in New York City in November 1979. In 1983, Brother Guilbaud answered the call to preach the Gospel of Jesus Christ after twelve (12) years when an old man told him that he would become a preacher in 1971 before he entered architecture school. The Guilbauds have answered the call and accepted the mission which is ahead of them, to go as Missionaries to spread the Gospel where God has commanded them. To God be the glory!